Batllefield 1 - the legendary continuation of the original saga. 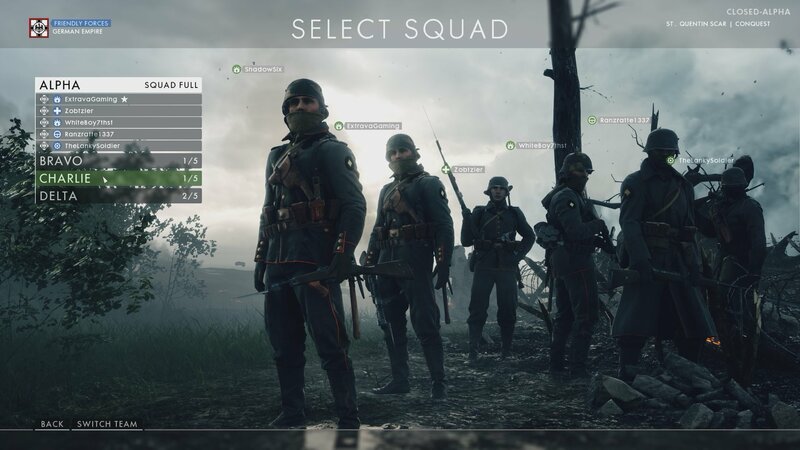 This time you have to immerse yourself in the atmosphere of the era of the First World War, and to witness how global conflict, and new technologies will forever change the world of war craft. A large number of incredible mission guaranteed - Saddle horse, and set out to conquer the train, or take part in the war on tanks in the desert. 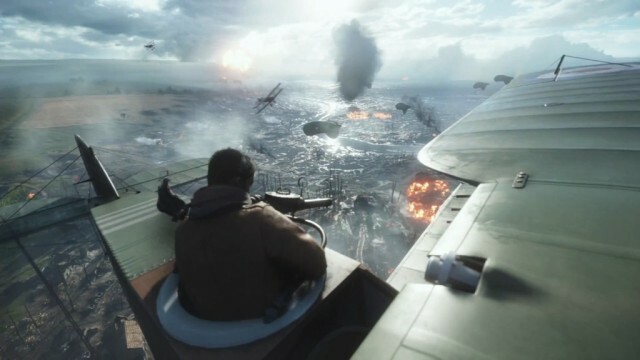 Alpine mountains, forests, villages, marshes and air battles - this is only a small part of what will give you the Battlefield 1. 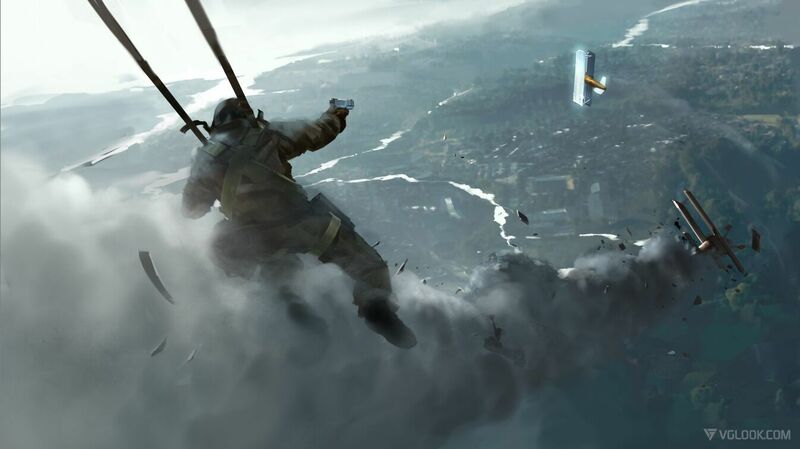 Immerse yourself in an exciting battle the best shooters of our time - a cutting-edge graphics and dynamically changing environment does not leave you indifferent! 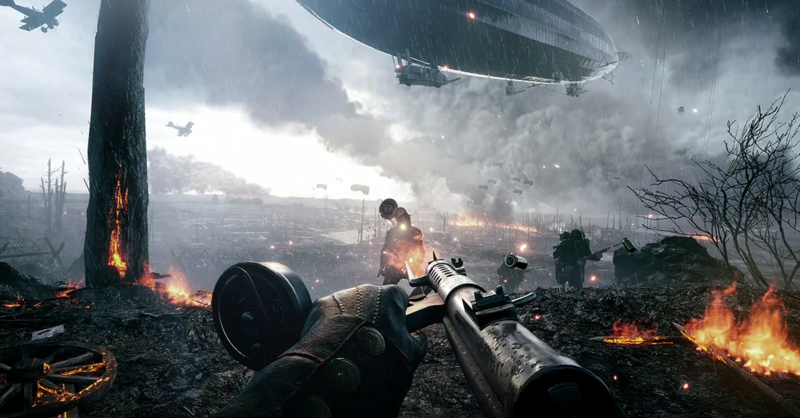 Beta mode includes modes "Capture" and "Storm" on the map "Sinai desert", located in the Middle East theater of operations of the First World War. 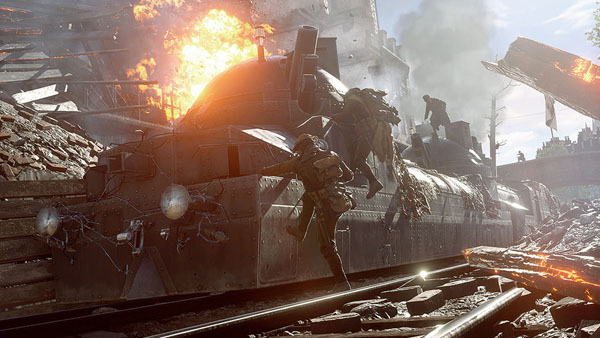 If you reach level 15 in the beta and will play at least four different days, you get a badge Battlefield beta 1 **, when the game will go on sale on 21 October. 2. Go to the Origin under your EA account. 3. Select «Origin» Origin in the top menu. 4. Select "Activate product code ...". 5. Enter the key received from us and click "Next". 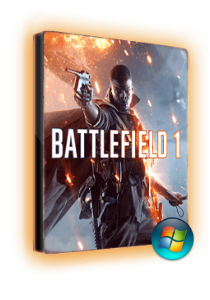 By purchasing this product you receive an activation key Battlefield 1 (PC) on the email immediately after payment. The key for the beta activation in Origin.